Woz is ready to put his magic fingers to work at investing. Apple co-founder Steve Wozniak is ready to hop aboard the blockchain hype train with his latest venture that specializes in blockchain tech. Equi Global, a venture capital firm powered by blockchain, revealed that Steve Wozniak is one of its co-founders and that the company is looking at 20 companies to invest in before it even launches. Woz could've been rich off bitcoin, now he's just rich off Apple. Apple co-founder Steve Wozniak has a cautionary tale for people hoping to strike it rich off bitcoin. During an appearance at the Economic Times global business summit, Woz admitted that he had been scammed out of several bitcoin worth about $70,000 earlier this year by falling for a common fraud tactic that can happen to any bitcoin buyer. 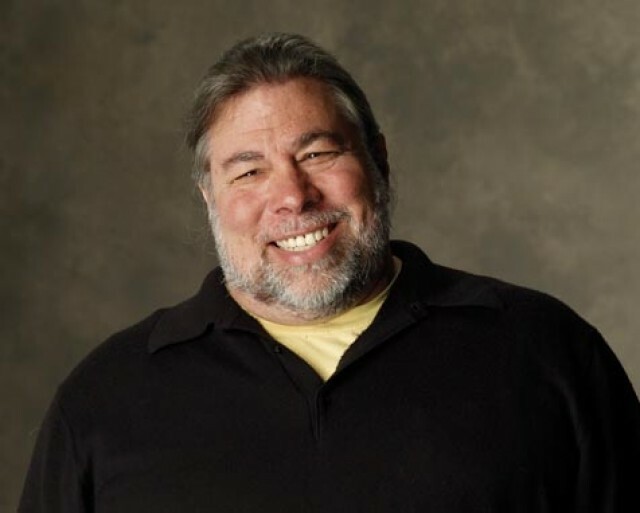 Woz says Apple's made clicking buttons too confusing. Apple co-founder Steve Wozniak is not a fan of the new iPhone X.
Woz criticized the iPhone X when it was unveiled last year. 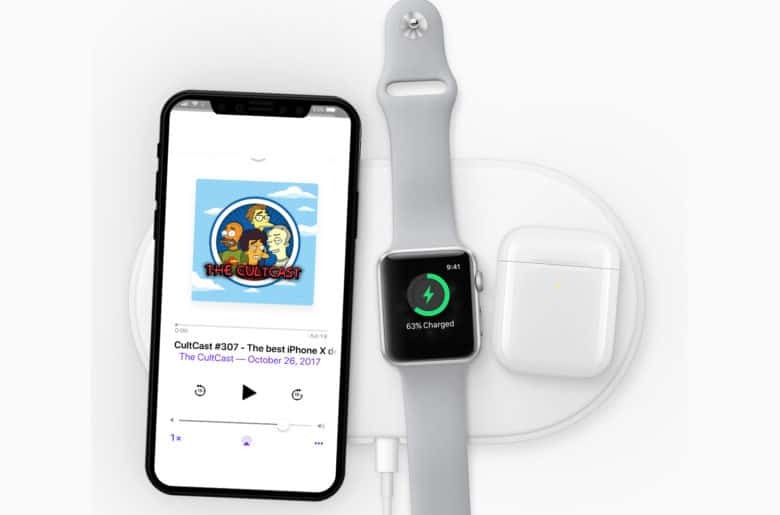 And now that he’s finally spent some quality time with one (thanks to Tim Cook), he says Apple made some really bad design decisions. Woz demonstrating how to drive a spaceship. The future of Apple will be bright throughout the rest of this century, according to co-founder Steve Wozniak, who says he sees the company lasting well past 2075. If the Apple legend is right, we’ll all be using iMacs on Mars before the end of the century. Woz has the magic touch with computers. Before Steve Wozniak co-founded Apple Computers, he was just a super-nerdy kid who loved to operate HAM radios. 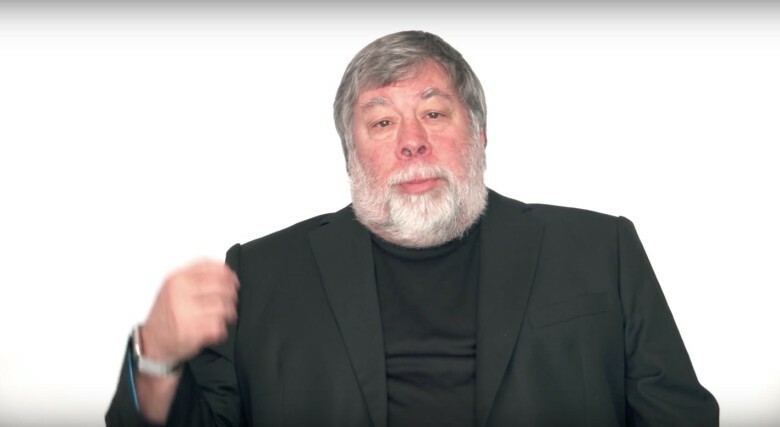 In a new video interview detailing the most formative moments in his totally geeky life, Woz explains how he went from tinkering with electronics to teaching himself binary by 5th grade, and then made a machine that played tic-tac-toe in 6th grade. Woz eventually got so good with machines that he could design a mini-computer in two days. Those skills led to his creation of the Apple II computer, which put his and Steve Jobs’ fledgling company on the map. The dinner conversation could be interesting. We have a ready shortlist when asked which famous person with whom we most want as a dinner date. So if Apple co-founder Steve Wozniak is on that list, he will happily dine with you and three friends and even throw in a bottle of champaign tied to Apple’s history – that is, if you are the winning bidder. 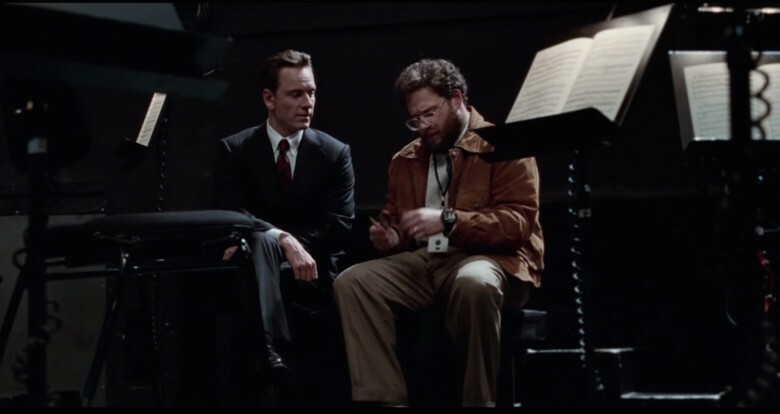 Steve Jobs (played by Michael Fassbender) and Steve Wozniak (Seth Rogen) before a NeXT keynote in a scene from Steve Jobs. Steve Wozniak lashes out at his Apple co-founder Steve Jobs, asking the Apple CEO what he actually does, in a just-released scene from the upcoming Steve Jobs biopic. While the pair remained close friends until Jobs’ death in 2011, the scene shows the two meeting before the unveiling of the NeXT Computer. After confronting Jobs about his roll in creating computers, Woz warns Steve that he’s about to get killed for releasing the NeXT, which was marketed toward schools and students — but came with an ungodly $6,500 price tag. 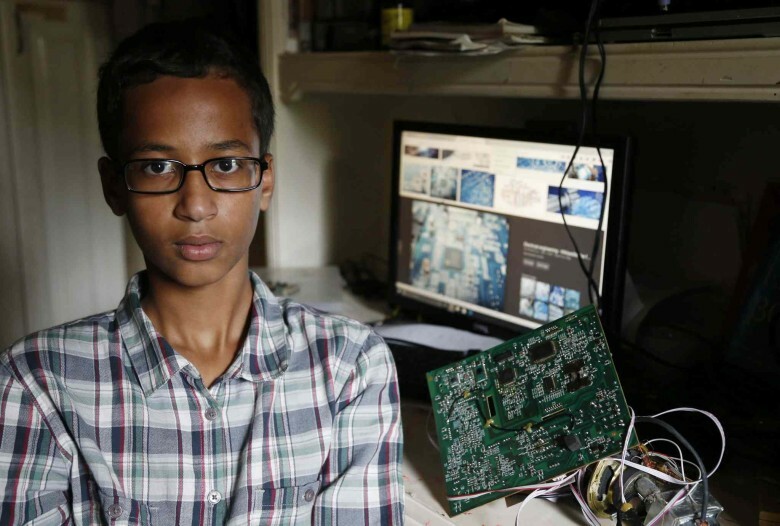 Irving MacArthur High School student Ahmed Mohamed. Ahmed Mohamed can count Apple co-founder Steve Wozniak among his many supporters in the tech world. According to Woz’s most recent Facebook post, he sees a lot of himself in the 14-year-old Texas boy who was arrested for bringing a homemade digital clock to school. While Ahmed’s teacher mistook his clock for a bomb, Woz says he built a similar gadget when he was in high school — only he actually wanted people to think it was a bomb. Woz even spent a night in juvie for the stunt (where he used the opportunity to teach inmates how to shock guards).